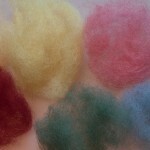 Felt is a kind of a fabric that is made up of condensed matted fibers of animals. The wool of the lamb is imported to New Zealand. This is considered the best wool in the whole world. To begin with first of all carding is done to the wool. 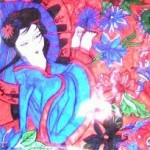 After which it is dyed into various different colours. For this the dying can be done both by hand and the machine. But dying from the machine is a more practical way of getting the colour on the wool faster. After the colouring is done, the labour which is mostly the women workers start compressing the wool (which in other terms known as the raw material). This is done with the help of hot water and washing soap. They do it with hands. No chemical or machine is used to make the final product. 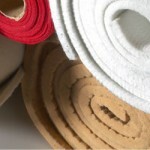 Therefore, you can say that the felt products are completely made by hand or hand made. The product is well blocked and well – shaped, hence, well produced and not any kind of sewing, patching, washing, rubbing is done to the product. 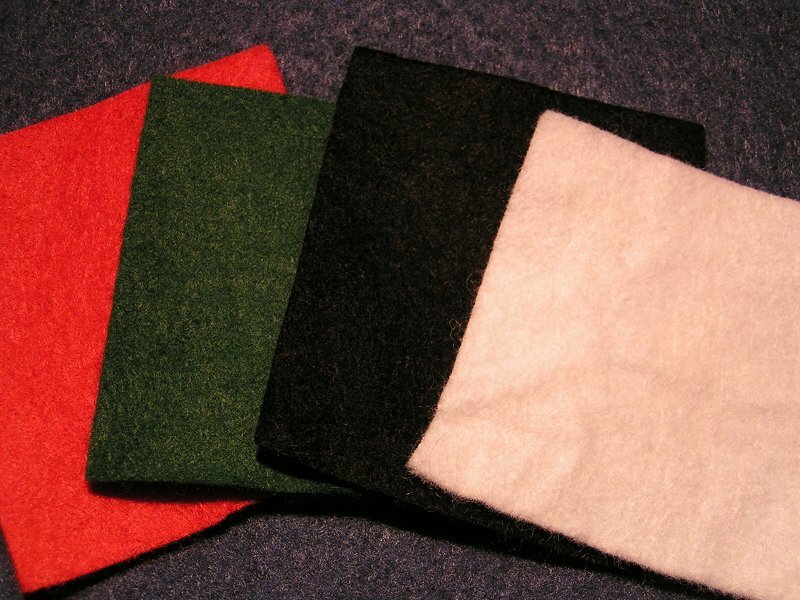 Felt is an organic fabric that is produced from wool. 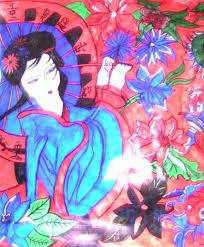 The process itself takes a long history, first mention of felt production date to 6500 B.C. From the ancient history we can proudly claim, that the felt is the oldest fabric known to man. This warm and easily made product was used on wall paintings as the motif of felt applique from 6500 to 3000 B.C in Turkey. Another traces are in the frozen tombs on the north of Siberia and date around 700 B.C. The tribes were producing mainly clothing, saddles, tents. Due to its characteristics, felt tents were strong, water and snow proof, meanwhile inside of the tent it was cozy and friendly. As the centuries passed away, felt remained. The Romans discovered process of making felt by a chance, when St. Clement, a wandering monk, stuffed his sandals with a wool to make them more comfortable. The fibers combined with the moisture from sweat and the pressure from his feet produced a fabric, felt. Afterwards, as he was established a bishop, he developed felting process and became the patron of hatmakers, who are working with felt to this day. If we travel to the far East, in Central Asia there are still tribes, that practice feltmaking to produce their tents, traditionally called yurts, clothing, rugs. 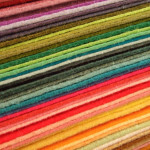 Currently, the usage of felt is represented in industry as well as in consumer sector. There are 2 main types of processed how is felt produced. Either we are speaking about wet felting or needle felt. 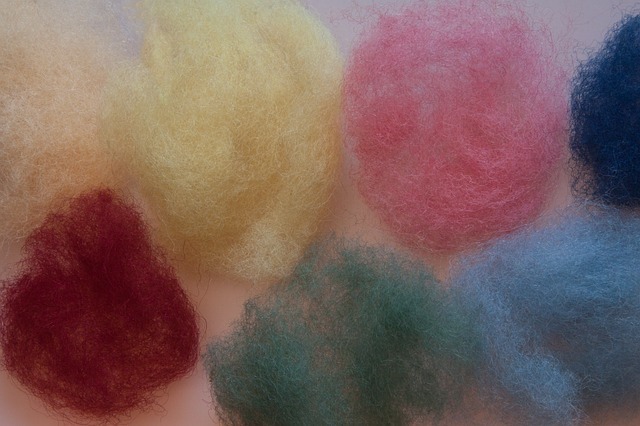 With wet felting, we can use the wool or other animal fibers. The process itself involves the application of warm, soapy water on fibers applied to layers at 90 degree angles to each other until they are hooked together. 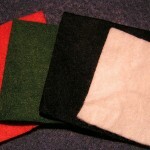 At the end, the felt material may be finished by fulling. The result is that the felt is thicker and waterproofed. Compared to the first process, in this one we do not use water. In this case, special needles are used in industrial felting machine. The needles are constructed the way that after each insertion to felt, they hook up together and the result is a fabric, that can be strengthened by chemicals or by steam. This production is much more cheaper that pre previous one, so the most of the felt is produced this way. In this process we can switch the organic wool to synthetic fibers. Clearly, the felt is an irreplaceable product that was proved by centuries and its production was improved to the version that we use these days.